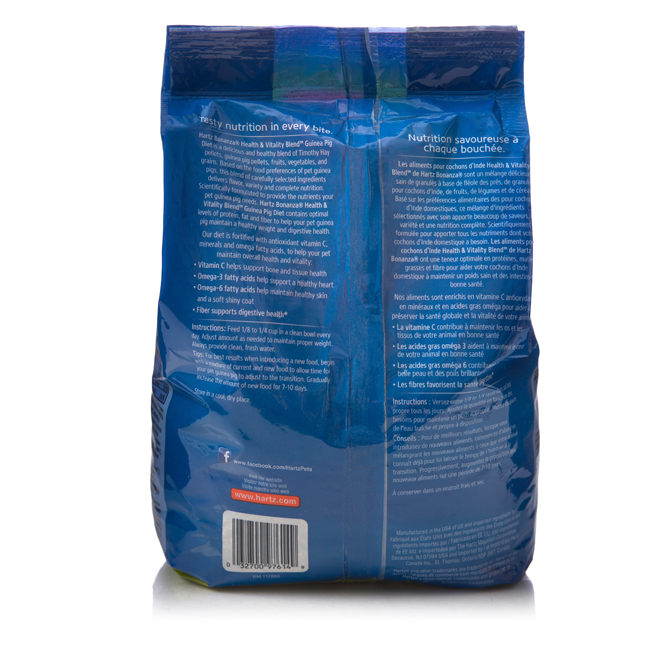 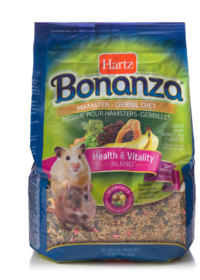 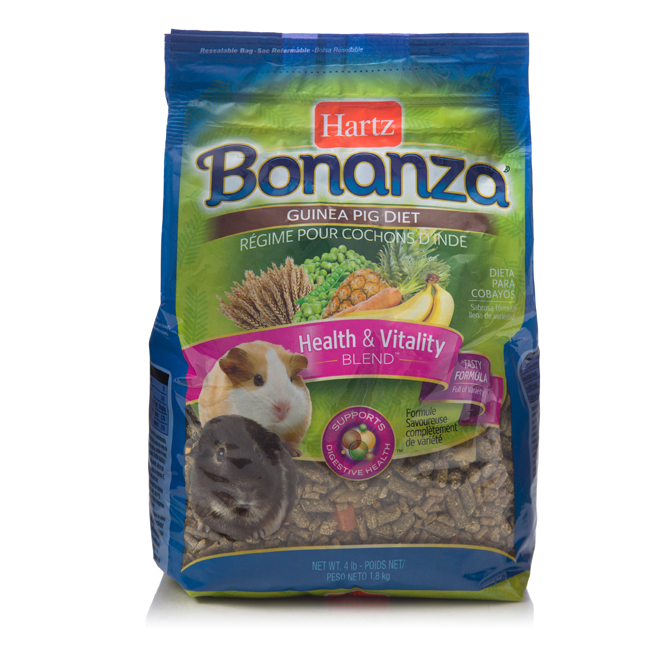 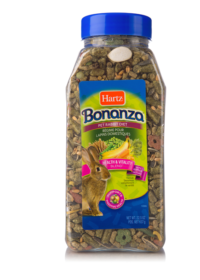 Hartz Bonanza Health & Vitality Blend Guinea Pig Diet is a delicious and healthy blend of Timothy Hay pellets, guinea pig pellets, fruits, vegetables, and grains. 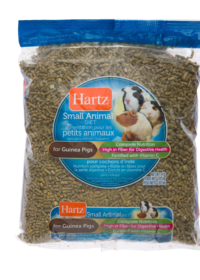 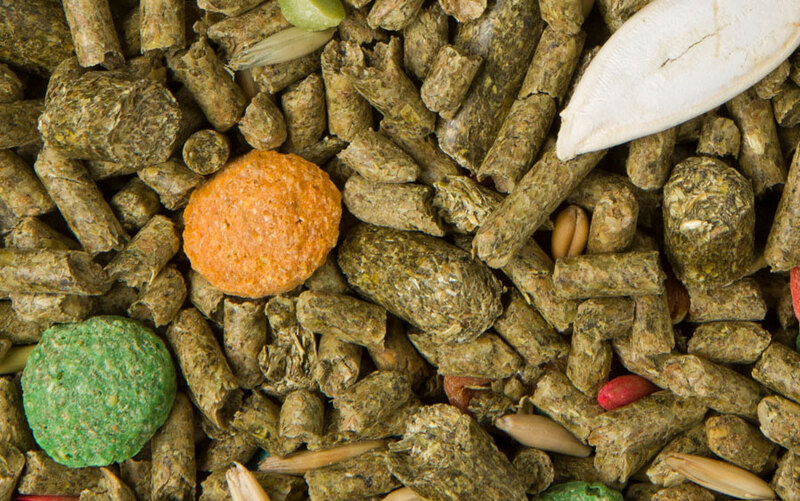 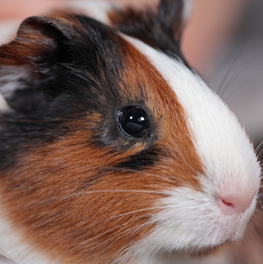 Formulated based on the food preferences of pet guinea pigs, our blend of carefully selected ingredients delivers flavor, variety and complete nutrition. 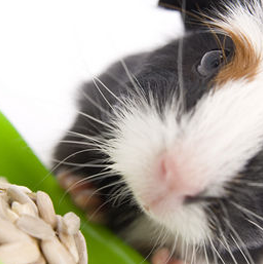 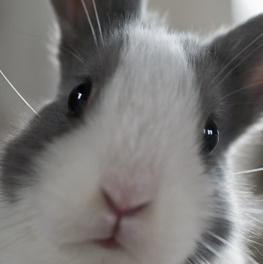 Scientifically formulated to provide the nutrients your pet guinea pig needs.